There was no way we weren’t going to talk about the election and how the Millennials impacted the election and how you will be impacted by the election. 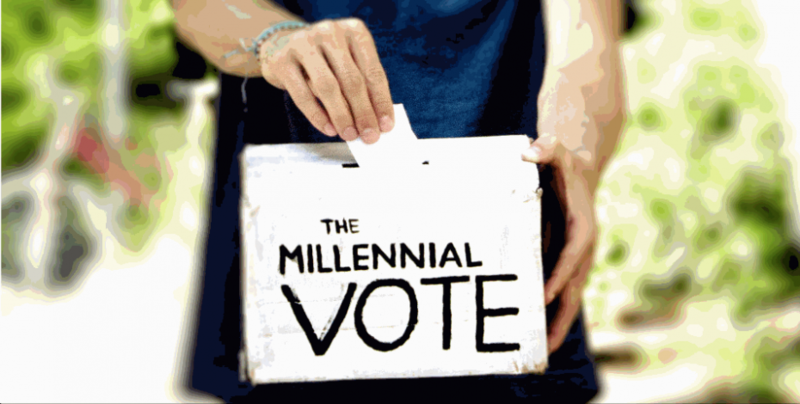 (CNN) If just Millennial votes counted, Trump would have won only five of the smaller states…Hillary Clinton would have won by a landslide. The impact of globalization on the employment structure in place within the U.S. The reason why some seemingly level-headed, hard-working Americans across the country decided to vote for Trump. If you want, let us know what you think. At this point, no one can really know where this will go from here. But the good news is, the Millennials have a chance to create BIG changes in the next few years.